Jessica Sullivan, a local fitness pro, shares her favorite spots for living well and healthy food in Rittenhouse. By Bailey King·	 8/24/2018, 8:00 a.m.
Get wellness tips, workout trends, healthy eating, and more delivered right to your inbox with our Be Well newsletter. 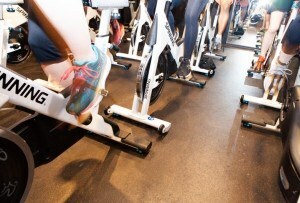 Jessica Sullivan is a spin instructor and personal trainer in Philadelphia. Here she shares her fave healthy food and workouts in her neighborhood. Photograph courtesy Jessica Sullivan. Philly has an insanely wonderful fitness scene, but the truth is, many of us tend to stick to our own neighborhoods — we’ve all got our favorite corner coffee shops, yoga studios, healthy food, running trails, and more. That’s why we’re asking local fitness pros to give us a tour of their neighborhoods — and to spill all their secrets on the hidden gems they can’t quit. 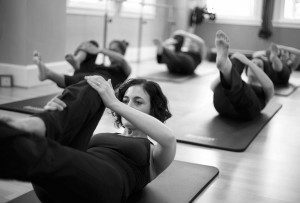 Here in Philadelphia, Rittenhouse is kind of the hub of, well, everything — especially when it comes to our lovely realm of health and fitness. Taking on the daunting challenge of sharing the best workouts and the healthy food in Rittenhouse is Jessica Sullivan, a local spin instructor at Revel Ride and personal trainer who has spent eight years living and working in the neighborhood. Below, Sullivan shares her favorite spots in Rittenhouse for everything from a breakfast on-the-go to a good wax and even her favorite trainer in the area. 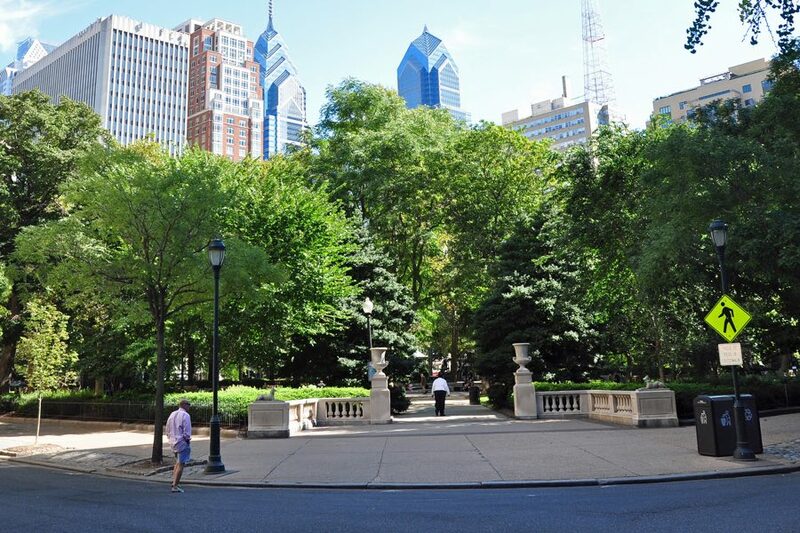 Read on for Jessica Sullivan’s suggestions for a happy and healthy Rittenhouse experience!